With only the odd speck of archive footage to rely on it would hardly be fair for me to judge on whether Zlatan Ibrahimovic’s stunning effort last night was the best goal of all time. It wouldn’t however be too much of a stretch of the imagination to say that it was one of the very best of my lifetime. 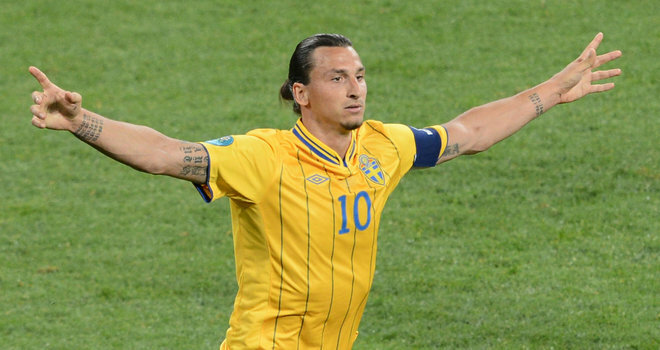 So, in honour of his outrageous effort in Sweden’s 4-2 win over England at their brand new Friends Arena I have put together a selection of clips of the best goals that I have ever witnessed. First of all…. Here’s Zlatan!